In April 2016, Lendlease Europe commissioned Sustainable Construction Solutions to carry out a review of their Environmental Management System. As part of this wide ranging review, the Lendlease procedures around responsible sourcing were updated including changes to their banned (Black List) and referable (Grey List) materials, as well as updating their preferred (Green List) of materials. 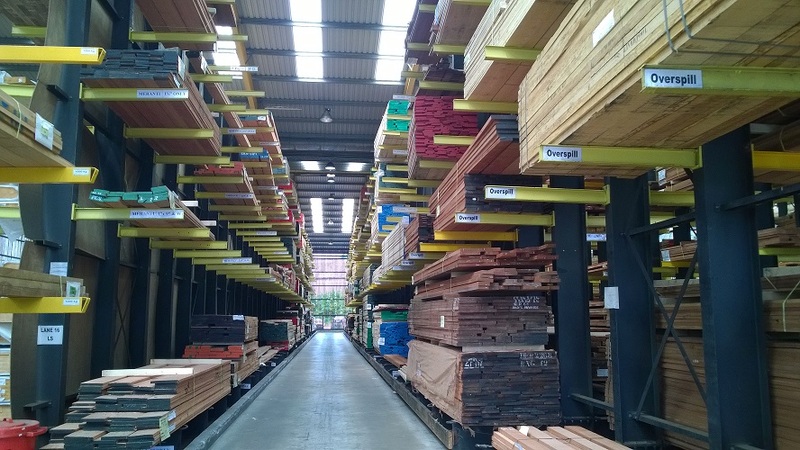 Sustainable Construction Solutions also updated the Lendlease timber procurement training which is delivered to their staff to include the above requirements.